Gravel and sand and gravel deposits come from river flood plains, river channels and glacial deposits. In the United States, more than a billion tons of gravel and sand are produced every year. The US has extensive natural resources of quality deposits of gravel and sand. It also has the technology required to process the material into quality needed for nearly any application. Gravel and sand are the most accessible natural resources used as a construction material in the early days of civilization. The U.S. production of construction gravel and sand at the beginning of the 20th century was relatively small with limited uses. Now, yearly gravel and sand production (in tons) rank second only to crushed stone in the non-fuel minerals industry. In the construction industry, construction gravel and sand are used to make concrete for building roads, used with asphalt as construction fill, and used in the production of construction materials like concrete blocks, pipes and bricks. Gravel and sand can also be used on icy roads in the winter for enhanced traction, to make roofing shingles, as landscape materials, for water filtration, and on driveways or parking lots. Sand comes in various sizes of grain from many sources, and it is used for many everyday purposes. The sand, made of very fine grains, come from the beach and is used in playgrounds, sandboxes, golf course bunkers, and volleyball courts. It is also used to line the floors of arenas, in sandbags and other surfaces. Mostly quartz, sand is formed by the weathering of igneous rocks such as granite. Although Quartz is ground down, it does not break down chemically. After time, it becomes the tiny grains that are deposited on beaches and in riverbeds. Self-sufficient in sand and gravel, the United States produces enough to meet all its domestic needs although it also receives imports from Canada, the Bahamas, Mexico, and other nations. Gravel is composed of rock fragments with a particle size range. These sizes range from granule to boulder sized fragments. 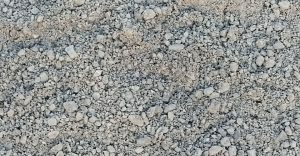 Gravel has been categorized by the Udden-Wentworth scale into granular gravel (2 to 4 mm or 0.079 to 0.157 in) and pebble gravel (4 to 64 mm or 0.2 to 2.5 in). One cubic yard of gravel usually weighs approximately 3000 pounds (a cubic meter is about 1,800 kilograms). Gravel is an important commercial product. It has many applications. Many roadways with little traffic, in rural areas especially, are surfaced with gravel. Globally, gravel roads are far more common that tarmac or concrete. For example, Russia alone has over 250,000 miles of gravel roads. 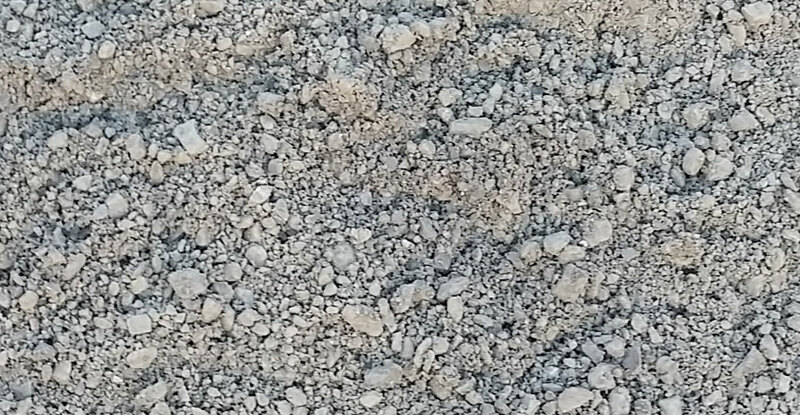 Both sand and small gravel are also important for the manufacture of concrete. Meza Trucking – providing rock, gravel, sand and more to the Lodi and Stockton area in the Central Valley. © Meza Trucking, All rights reserved.